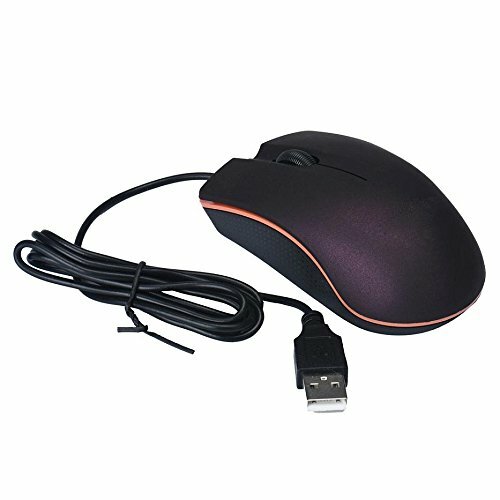 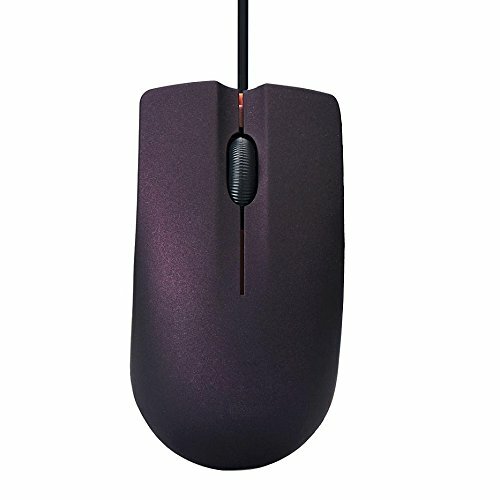 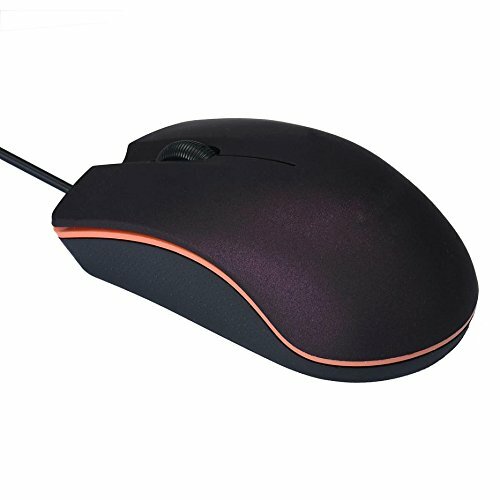 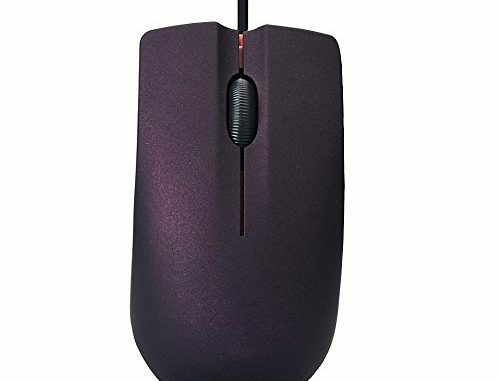 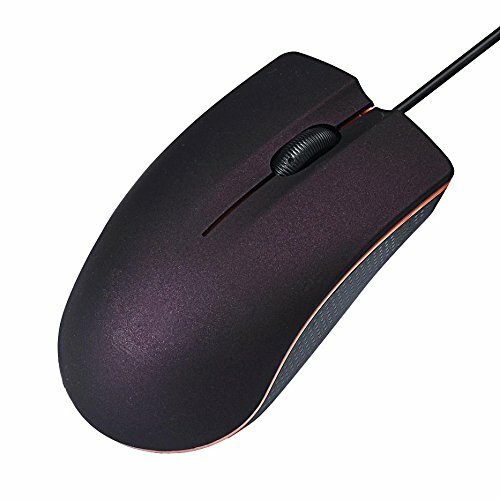 1 x Optical USB Wired Game Mouse Mice For PC Laptop Computer (without retail package)Compatible for Windows 98 / XP / Vista / 7 / 8 or latest. 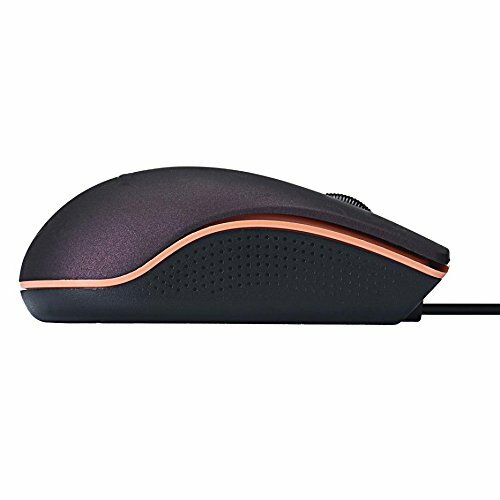 3 buttons, including scroll wheel, left button, right button. 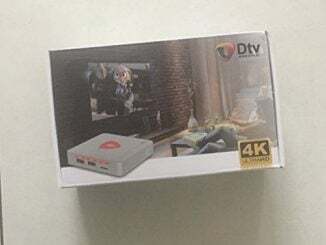 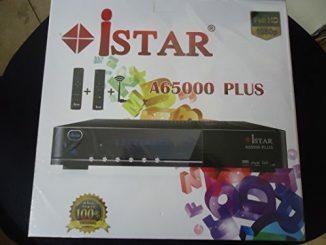 Intelligent connectivity, no need to code, plug and play.